House Bill 417, “An Act Relating to the Composition of the Aviation Advisory Committee,” is sponsored by Rep. John Davis (R-Houston), whose district includes NASA’s Johnson Space Center. This bill would require the Texas Transportation Commission to appoint one member from the commercial spaceflight industry to its aviation advisory committee. Senate Bill 267 and House Bill 278, both entitled “An Act Relating to the Liability of a Municipality for Certain Space Flight Activities,” are sponsored by Senator Kelton Gray Seliger (R-Amarillo), Rep. John Davis, and Rep. Tom Craddick (R-Midland). These bills would clarify that municipal liability for airport operations includes airport operations related to spaceflight. The bills also specify that a municipality has no vicarious liability due to participation in a joint venture that involves the use of municipal airport for spaceflight activities. 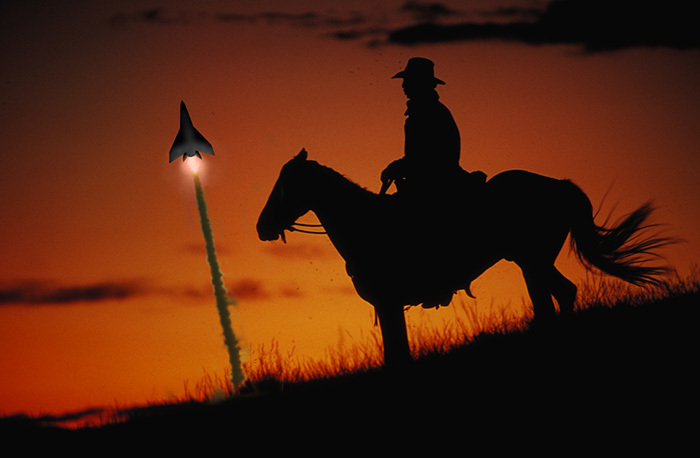 Read more: Spaceflight Legislation in Texas — Citizens in Space.